This review originally ran in the October 1993 issue of the Illinois Entertainer, which features Gwen Ihnat’s cover story on Cracker. It also had my interview with Linford Detweiler and Karin Bergquist of the Cincinnati-based folk/alternative rock band, Over The Rhine. They’re interesting performers who still make compelling music to this day. Other artists profiled in the October, 1993 IE included Jane Siberry and The Flaming Lips. 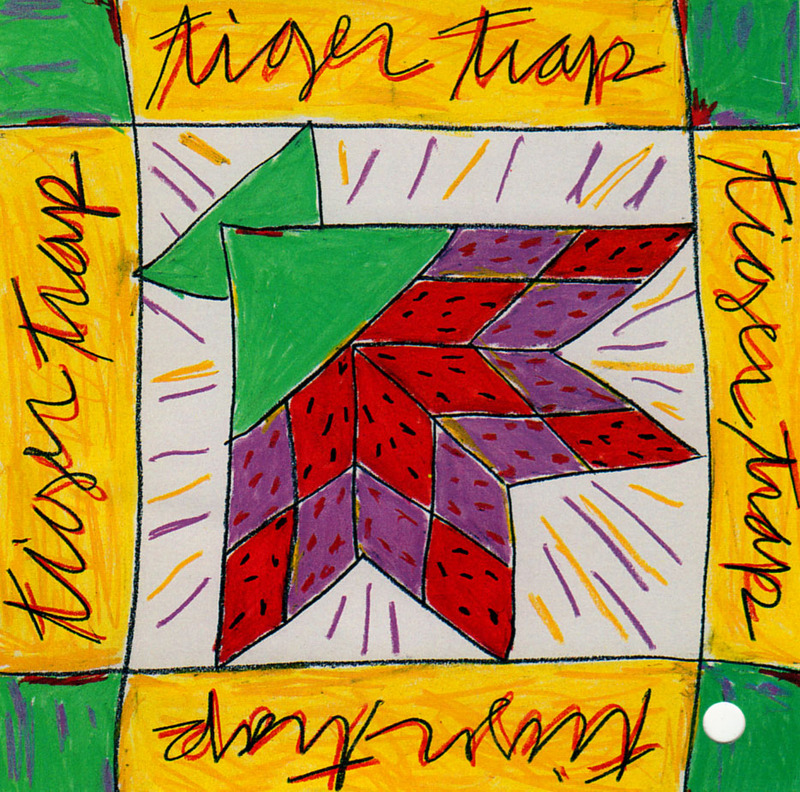 Tiger Trap’s self-titled debut kicks off with the frenetic “Puzzle Pieces,” but also finds the Sacramento, CA quartet delving into other genres as well. The singularly named Rose, Heather, Angela, and Jen cut loose on the vintage punk of “Eight Wheels,” but switch easily to the catchy pop of “You’re Sleeping.” “My Broken Heart,” with its 1960s style arrangement and layered vocals, would have fit in perfectly on a Go-Go’s or Bangles album. “For Sure” expresses romantic frustration with lines like, “I’d rather do without you than be anything like her,” while “Chester.” sports a grungier arrangement. Tiger Trap acknowledges its West Coast roots on the surfing instrumental, “Tore A Hole,” and laces the lilting ballad “Prettiest Boy” with subversive lyrics.